The United States Government’s ISR community (Intelligence Community, Law Enforcement Agencies and Military Services) face a new challenge in media exploitation: technological advancements in collection platforms’ capacity now exceed ISR community intelligence collection requirements. Across the intelligence community the challenge facing all analysts is the volume of information. 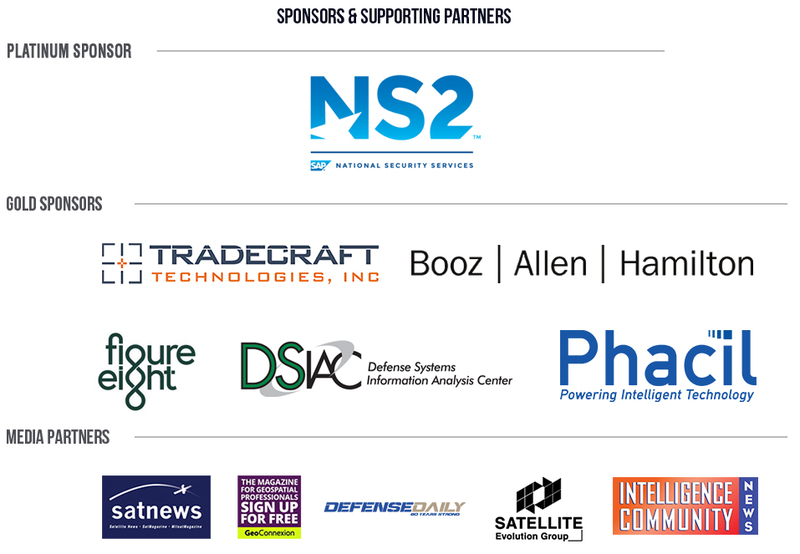 DSI’s Automated Intelligence Symposium will provide an updated perspective from critical organizations that require advanced tools and techniques to ensure analysts are able to exploit dramatically increased ISR data. Today, the Intelligence Community, DOD, Military Services and Law Enforcement must accelerate the development and fielding of initiatives focused on full-spectrum media exploitation by optimizing the collection, triage, analysis, processing, and dissemination of capabilities in support of current operations to achieve greater automation of intelligence data. To this end, the center of gravity will be to identify parts of the intelligence cycle that are best suited for automation in order to deliver time-sensitive, and relevant intelligence in the most efficient and effective manner possible. The IC currently relies on automated search tools to examine information in their intelligence databases to identify potentially valuable information. These analytical tools and best practices must be rapidly adopted and implemented across the entire community in order to relieve analysts of the enormous amounts of data that must be analyzed, to answer priority intelligence requirements, and to meet current budget requirements. The growing demand within the USG’s ISR community for automating intelligence analysis tools. Development and deployment of future fleets of unmanned systems. Challenges that arise from a significant increase in data and bandwidth for real time information. Right-sizing of civilian/military intelligence workforce to the new budget environment. Re-examining analysis requirements which are overwhelming analysts and systems. 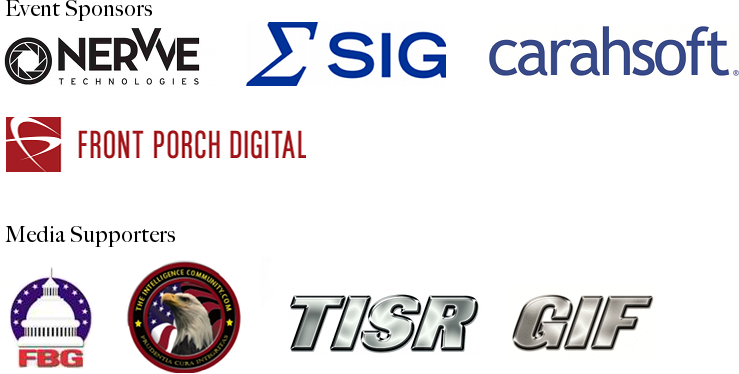 Interoperability challenges from legacy ISR systems within organizations and across the ISR community. Changing capabilities and requirements of current data analysis and metadata tools. – Gain Education & Insight: Walk away with knowledge gained from our senior level speakers on some of the complex challenges facing intelligence officers and analyst. – Influence: Help foster ideas! Share your own insight and knowledge during our interactive sessions. All attendees are given the opportunity to address our speaker faculty with their questions or comments and will receive a pre-Summit questionnaire for precise questions and subject matters you would like our speakers to address.